We maintain a delivery vehicle that picks-up and delivers jobs within the area. We also make daily deliveries to numerous post office facilities as part of our mailing services. We also maintain alliances with major shipping vendors who can deliver your jobs to anywhere in the world at competitive prices. We maintain a state-of-the-art pre-press department using the latest software available on both Mac and PC platforms. We accept your files on a variety of media, as well as via email or from our online file transfer center. 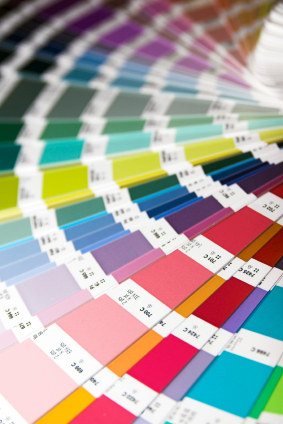 Our pre-press department is environmentally safe using only a minimum of chemicals. We are a full-service sign shop fully equipped to manufacture banners, posters, trade-show & convention signs, store signs, point of purchase pieces, , etc. (quick turnaround available on most signs).